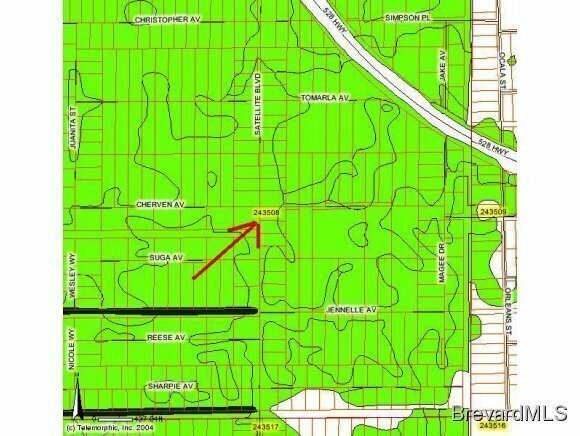 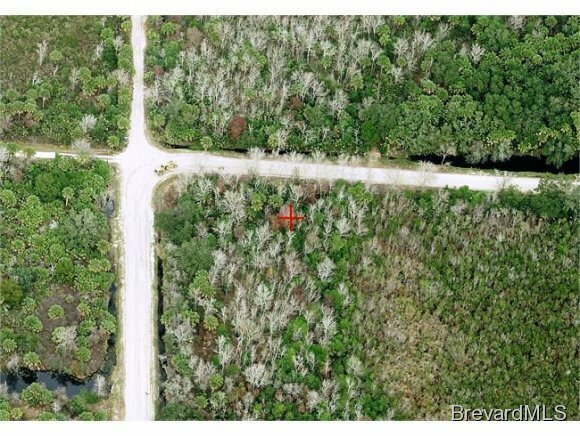 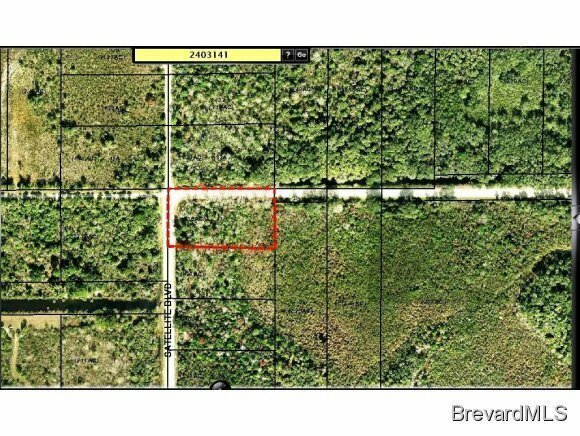 1.04 Acre Road-Access Investment property on the corner available in the Canaveral Groves Subdivision of Cocoa. 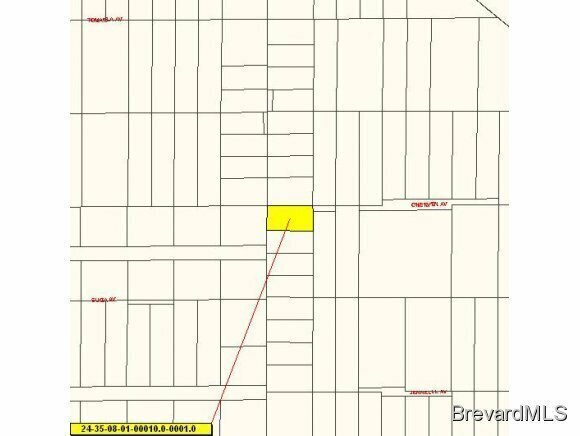 The property is located west of the B-Line and West of I-95 on Latitude 28.410909 and Longitude -80-845342 and is just 40 minutes to Orlando International Airport. 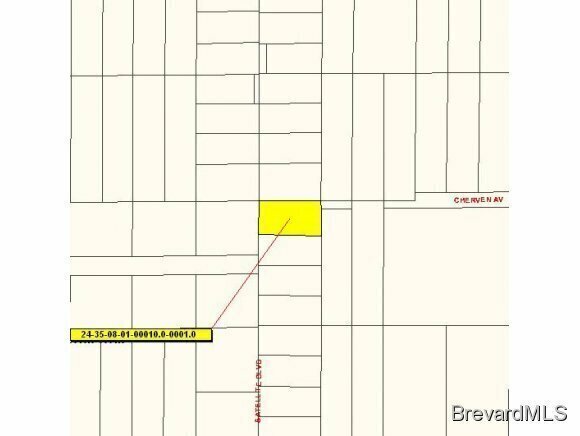 The owner has no knowledge of the property and makes no representations except for title.